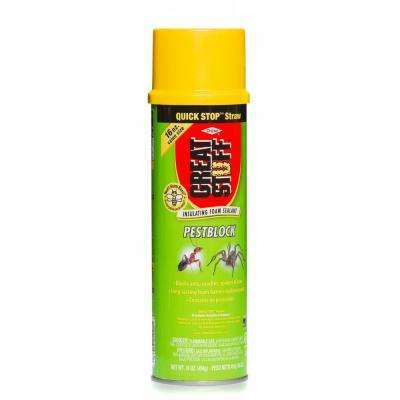 With a few cans of spray foam sealant and a short span of time, you can reduce your energy costs, make your home more comfortable and help keep out insects and small rodents. Use spray foam insulation as a quick and easy way to seal the gaps in your home that contribute to wasted energy. To start your home insulation project, look for openings where pipes, wiring and ducts penetrate walls and floors. These can occur around recessed lights, chimneys, vent stacks, windows, doors and rim joists (where the house framing meets the foundation). Don’t forget to check your basement insulation and crawlspace insulation as well. 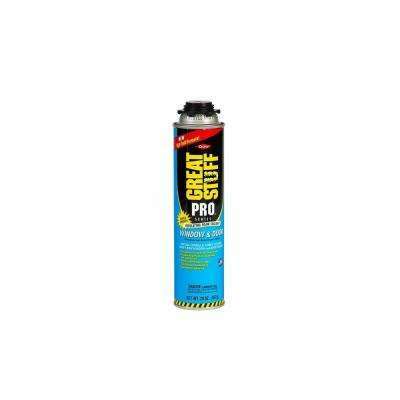 •	General Foam Sealants. 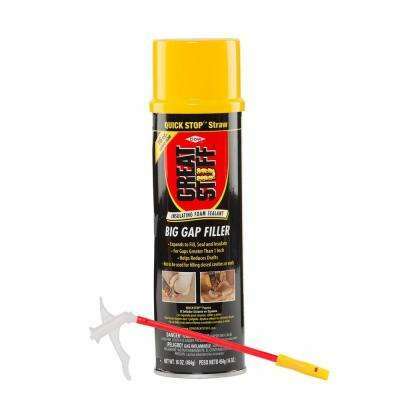 These are standard products that can fill the gaps in walls and floors and around pipes and ductwork. 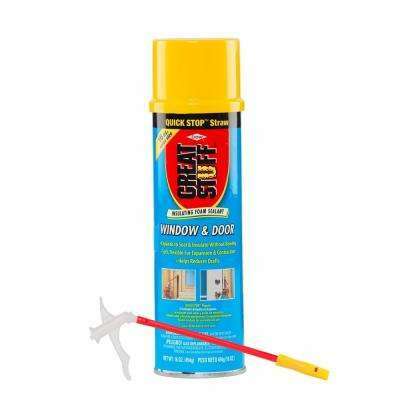 •	Window and Door Spray Foams. 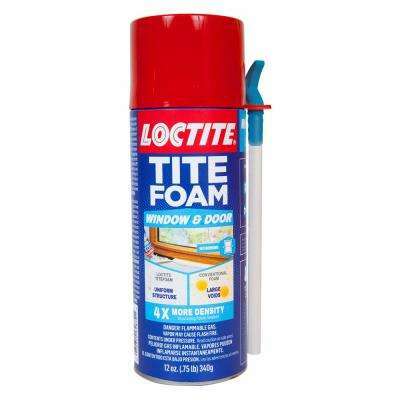 Use these to fill the gaps between new window and door frames and the house framing. 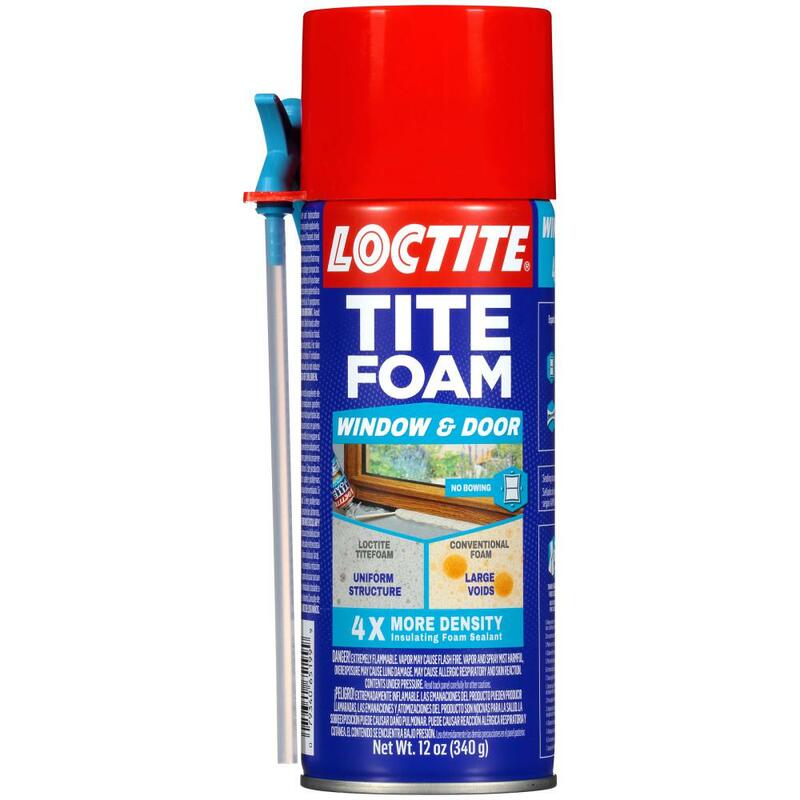 They expand less than other sealants to avoid pushing the window or door frame out of alignment. 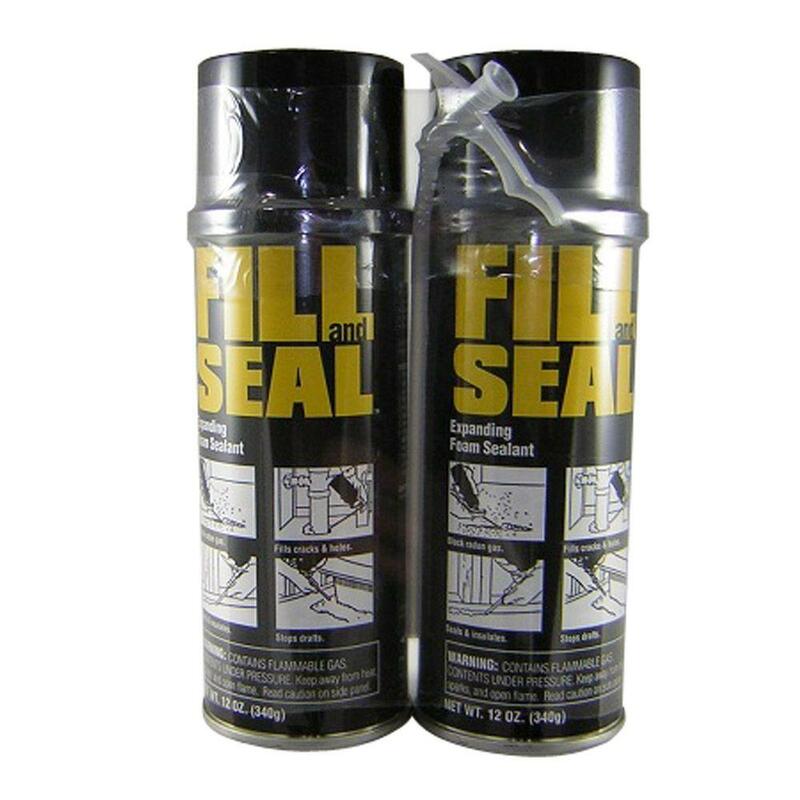 •	Fire Block Sealants. Use these to fill gaps between floors or around electrical cables. 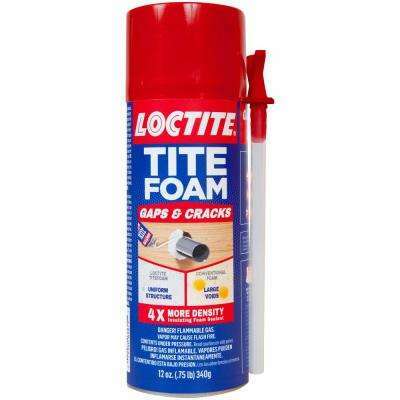 They’re often required in building codes. 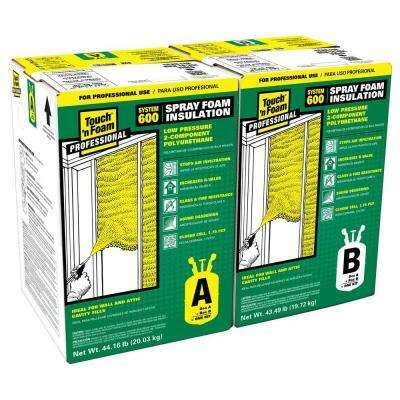 •	Two-Component Spray Foam Insulation Kits. 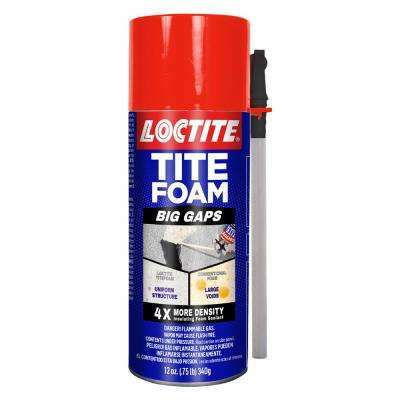 Insulate rim joists and other large areas with this product meant for big jobs. 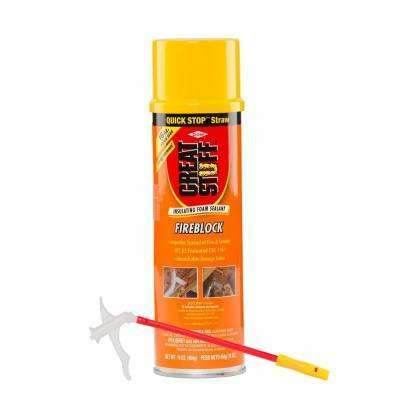 The closed-cell spray foam stops air infiltration and provides about an R-5 per inch. Products with a higher R-value provide greater insulation. •	Eco Spray Foam Insulation. 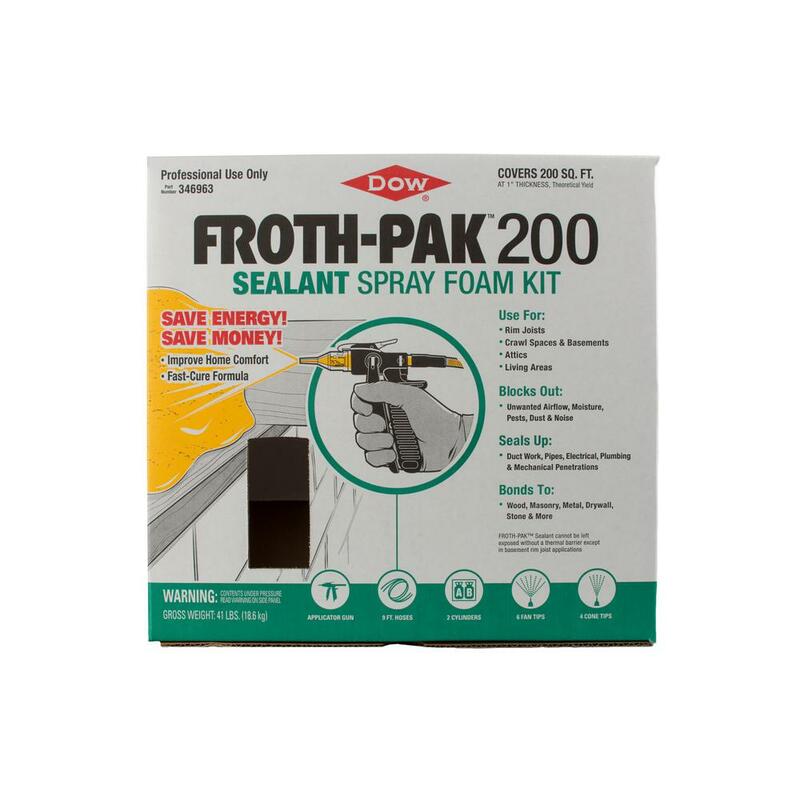 Made with plant-based products, such as soy, eco spray foam is more eco-friendly. 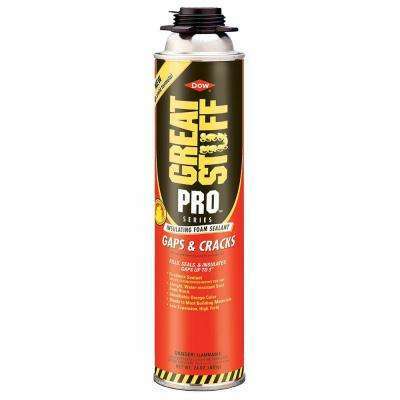 It has less chemical off-gassing during application. Spray insulation is sticky, so wear rubber gloves, a long-sleeved shirt and eye protection. Use appropriate insulation tools and accessories, such as drop cloths and ladder protectors, where necessary. 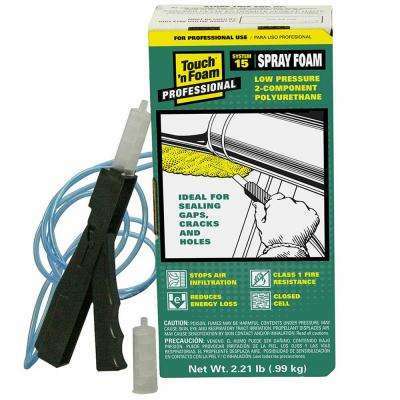 Individual spray foam cans come with a straw-like applicator. 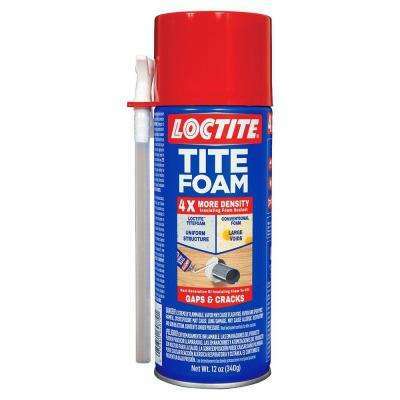 Simply attach the applicator and pull the trigger on the can. The foam expands as it cures, so don't try to fill the entire opening with one bead. Once it dries, use a serrated knife to trim off the excess. Finish by sanding and painting the foam. Consider a pro-style applicator gun if you have a lot of openings to fill. 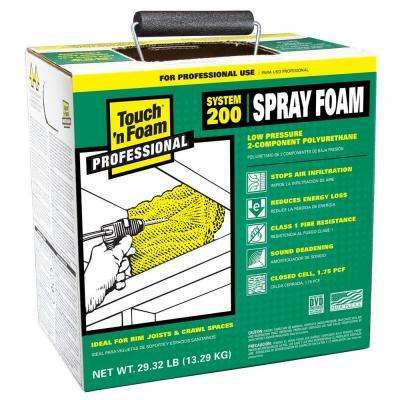 It gives you more control over the size of the bead and the flow of the spray foam.